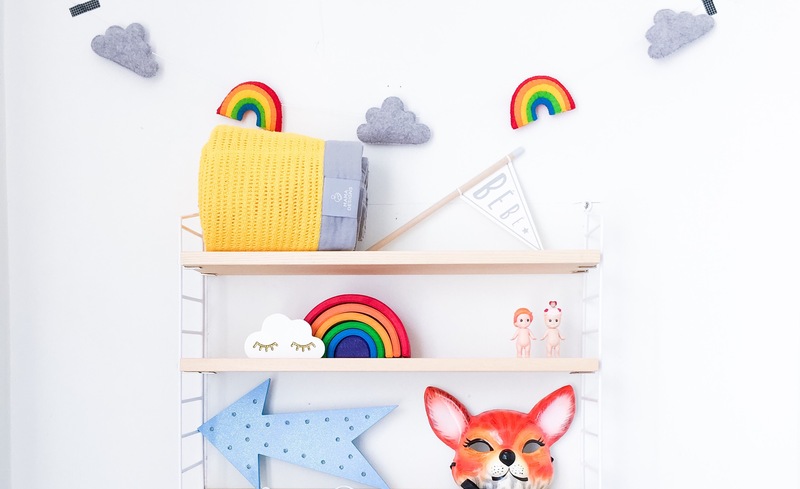 It’s sometimes very hard to find baby room accessories and essentials that arn’t too twee, and that echo the ethos and complement my Velveteen Babies collection. 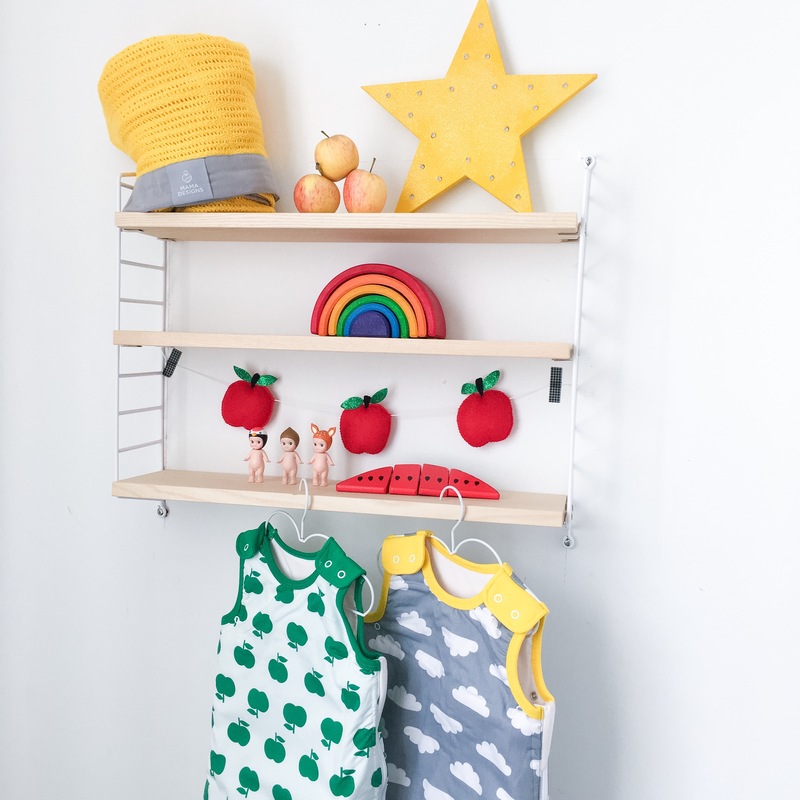 Luckily, Mama Designs has stepped in to save modern nurseries everywhere! 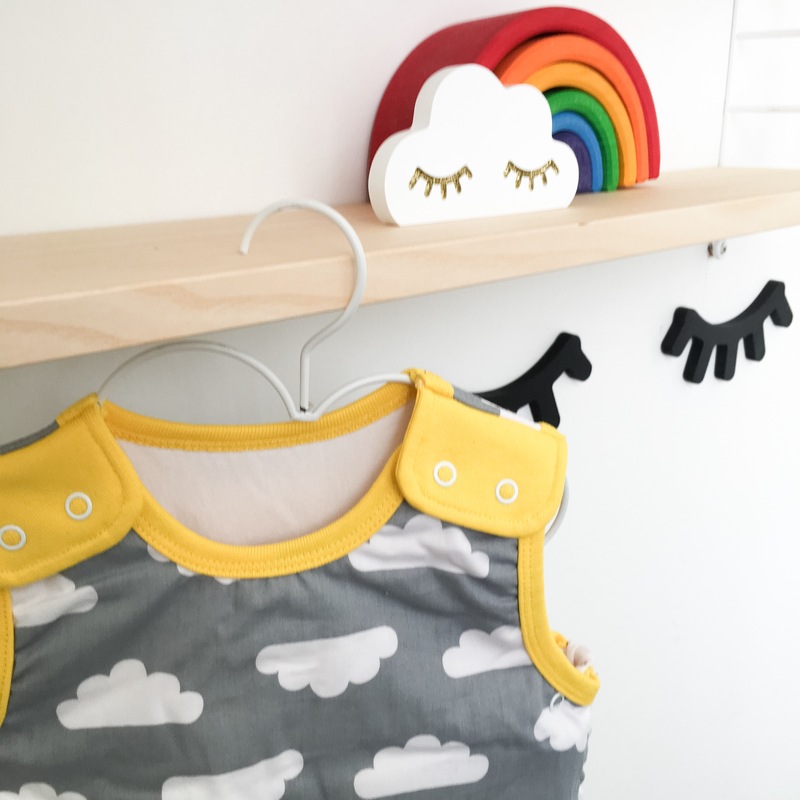 We love how well each product goes with our Velveteen Babies garland designs for a bright or cloud themed nursery. The Babasac sleeping bags are produced in fun, graphic prints and inner layers you can zip out, making it a multi tog sleeping bag for all weather. We love the unisex clouds and apple designs, and there are stars, pink heart designs online too. 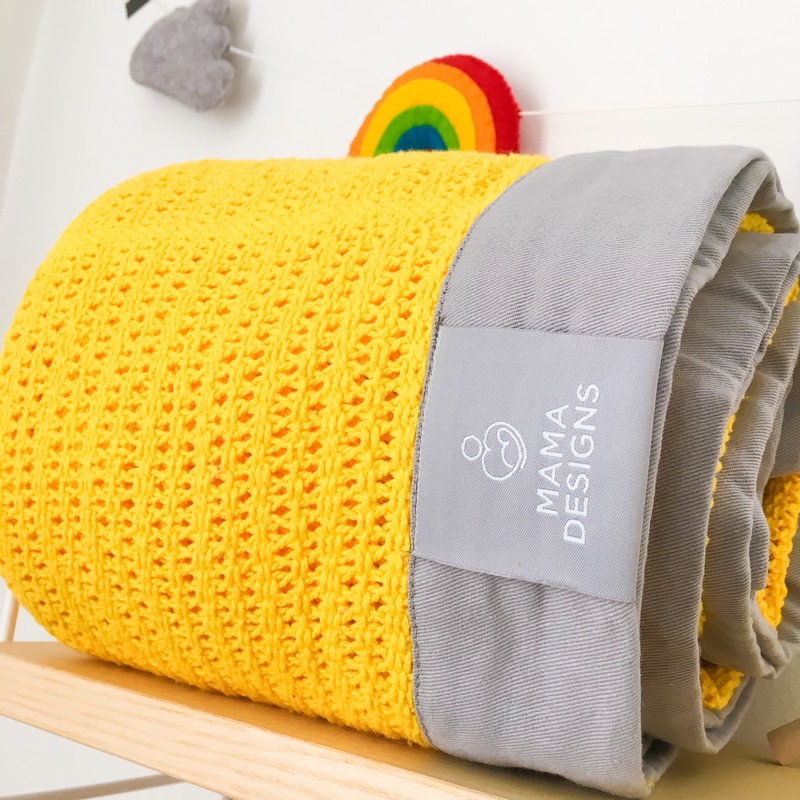 Mamadesigns also produces a beautiful range of soft cotton cellular blankets in greys and brights for your little ones. We have a lovely bright yellow, though there’s some lovely contrast trim grey styles too. They are perfect for using as a nap time cover up, or to add a pop of colour to your nursery. Keira designs all her products with love in the UK, and every single product is tested to the highest safety standards. Take a look at the whole range here.